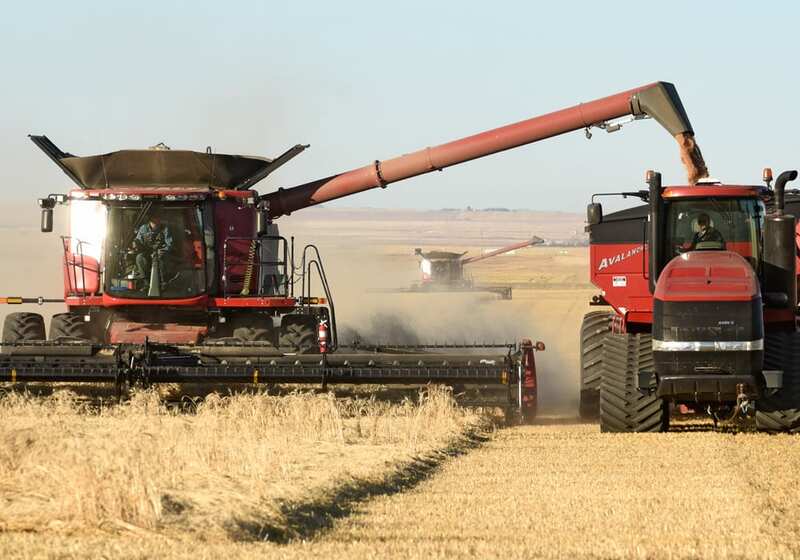 Drew Lerner expects normal harvest weather conditions this year with rainfall picking up in September. 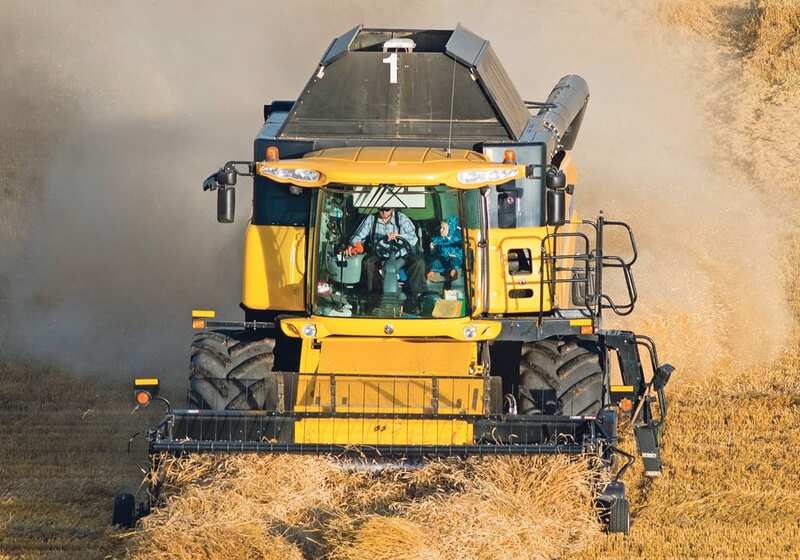 But there will be sporadic rainfall that will at times disrupt harvesting activities. “We are going to see a little bit more rhythm in the atmosphere with rains coming and going periodically,” said Lerner. 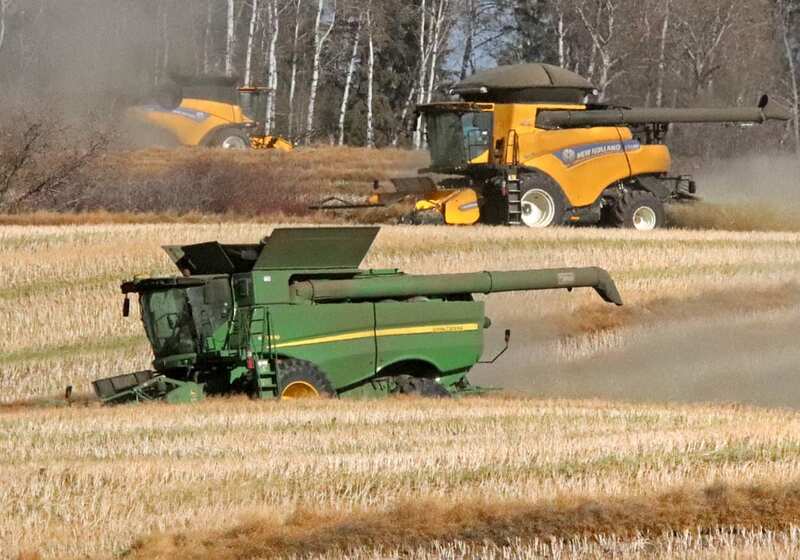 He expects the remainder of August to be drier than normal with rain starting in early September and continuing throughout the month, especially in the eastern portion of the Prairies. “I really do believe that the harvest will go OK,” said Lerner. 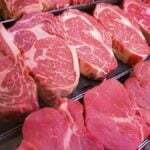 However, he is worried about the fate of the late-seeded crops in northern Alberta and northwestern Saskatchewan. “I’m not quite sure we’re going to see enough dry and warm weather to really help accelerate those crops to the finish,” he said. His biggest concern for farmers in those regions where the crops are late is the fall frost. “A normal first frost freeze would be a bad thing for those guys. They need it to be late and I’m not sure we can pull that off,” said Lerner. If anything, he suspects the frost could arrive early this year. Frost hit northeastern Russia over the weekend, which is two to three weeks earlier than normal. It caused little damage but it showed the atmosphere is capable of significantly cooling. 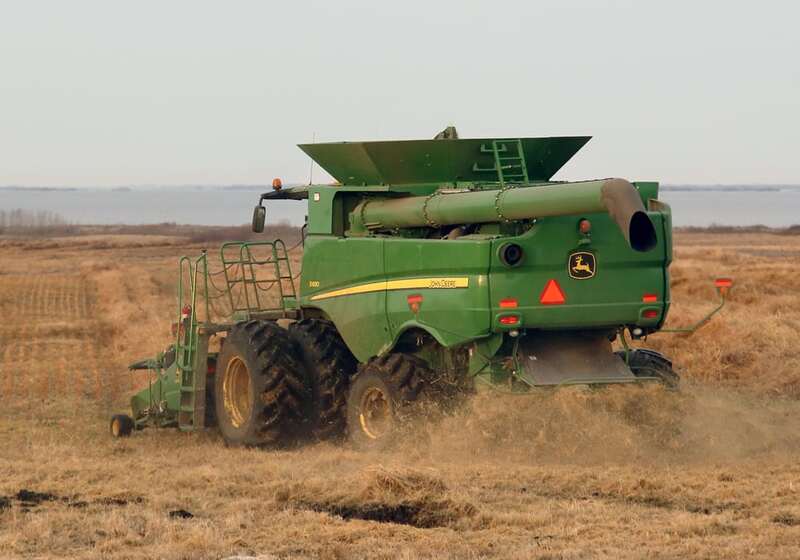 Bruce Burnett, director of markets and weather with Glacier FarmMedia, said much of the central and northern growing area of the Prairies received 15 to 30 millimetres of rain last week. “That’s very timely rains for crop filling,” he said. Pockets northwest of Saskatoon received 75 mm of rain, which caused some localized flooding but for the most part last week’s moisture was useful. 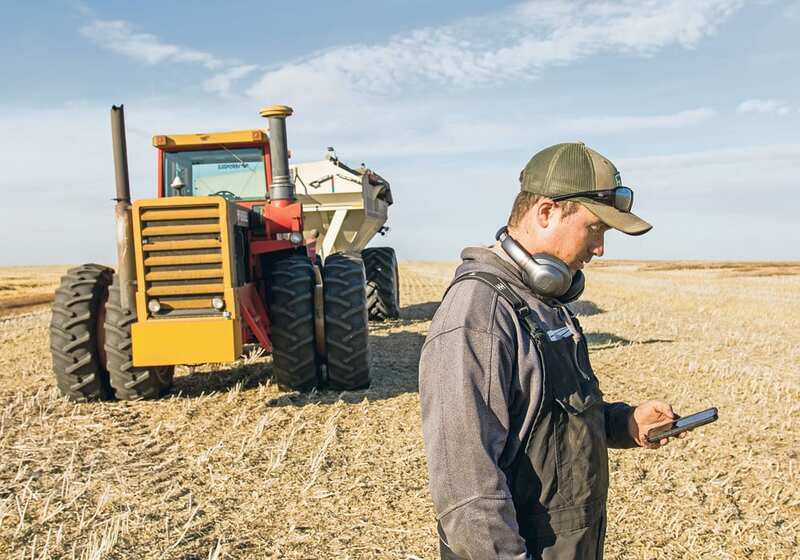 “It’s helping maximize the yield potential of what’s there,” said Burnett. Some canola crops were still blooming in the north when the rain arrived. He noted the rains would have been far more beneficial if they came a month ago in the southern Prairie region but at least they helped prevent the crops in the north from deteriorating and actually gave them a boost. 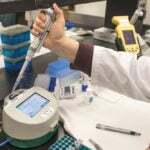 “It improves the test weights of the grain,” said Burnett. In some areas like northwest Manitoba where the crops were very close to maturity, the rain did not provide much benefit other than to the soybeans. 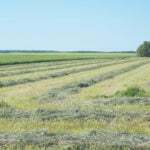 But for late-seeded crops in areas like northwestern Saskatchewan, it was helpful, although far from transformational. “It certainly isn’t a five percent yield boost, it’s something in the order of one percent,” said Burnett. Now it is time for Mother Nature to turn off the taps for a while. 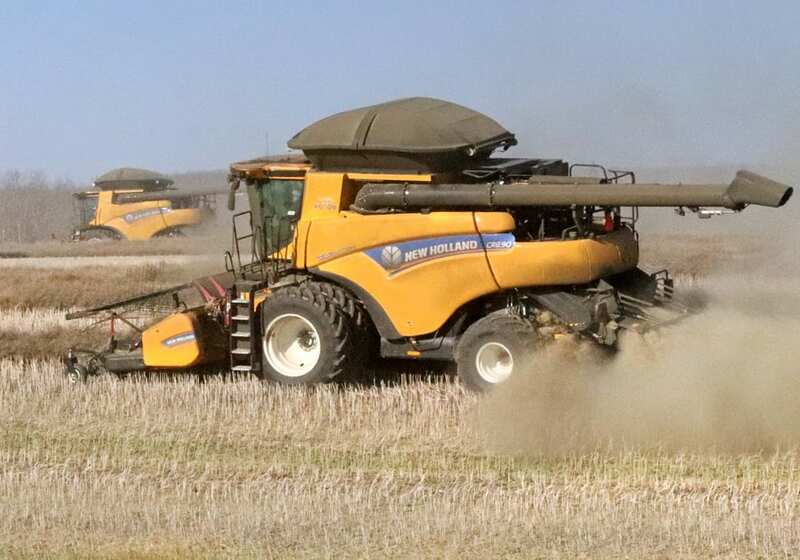 “With harvest starting up, it’s probably much better to be on the dry side for the next month,” he said. 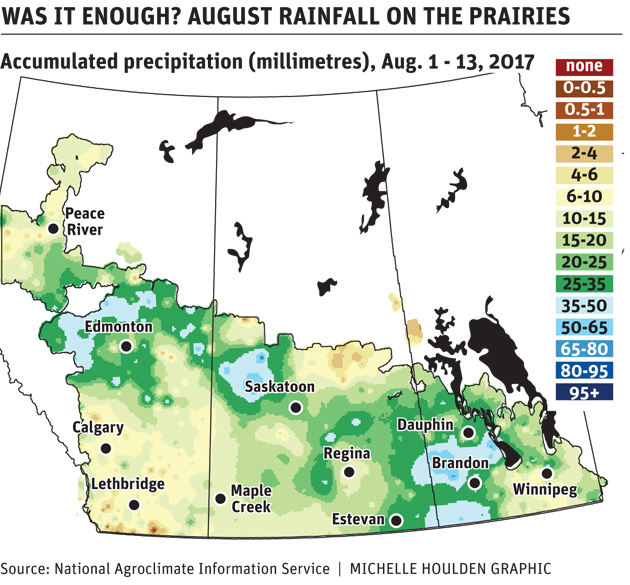 Once the crop is in the bin, it would be nice to receive rain to replenish soil moisture, especially in southern Saskatchewan, said Burnett.